Softball, baseball leads the way for Knights' teams with excellent weeks. Friday, the Knights (4-2) earned a 2-1 victory over Ventura College while second baseman Kate Braunsdorf found her rhythm at the plate, picking up two hits and scoring the game’s first run after hitting a triple in the bottom of the fifth. 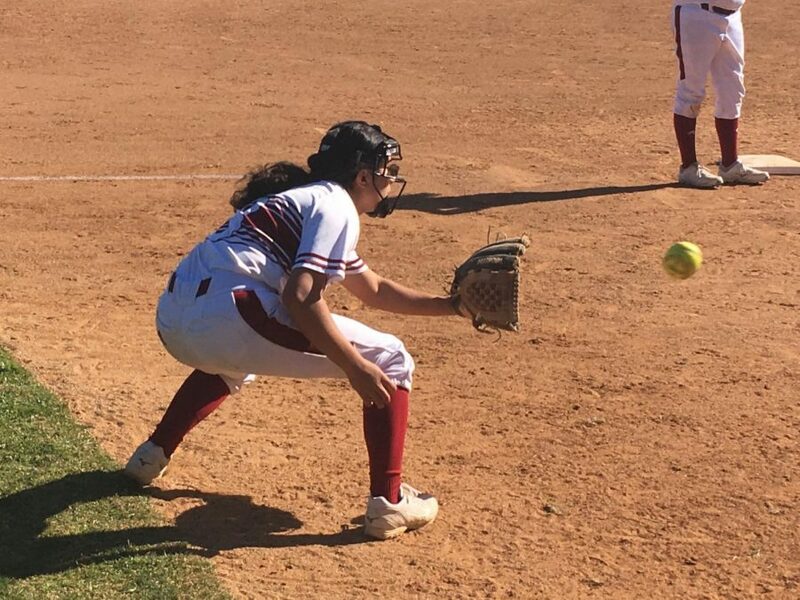 Knights pitcher Sabrina Figueroa pitched all eight innings, and won the game with a deep base-hit to left field in the bottom of the eighth. 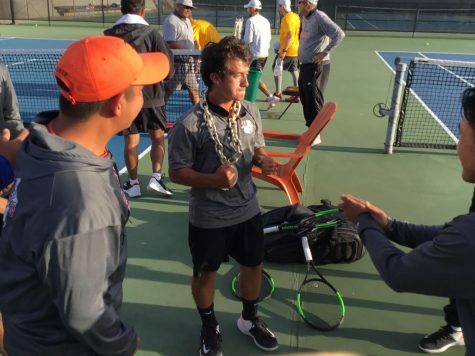 Figueroa struck again against Santa Barbara City College on Saturday morning. She entered the game in relief of pitcher Ava Kopperschlager in the second inning and pitched the rest of the game, earning a second consecutive win and driving in the winning run again, with a walk-off single for an, 9-8, Knights victory. 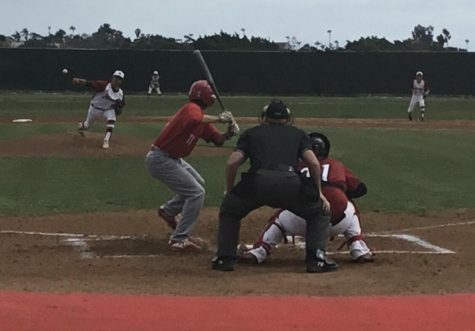 City College lost the game when in went into international tie-breaker rules in the eight, which allows each team to start the inning with a runner already in scoring position at second base. The Seahawks drove the runner in while the Knights could not, resulting in a, 5-4, loss for City College. 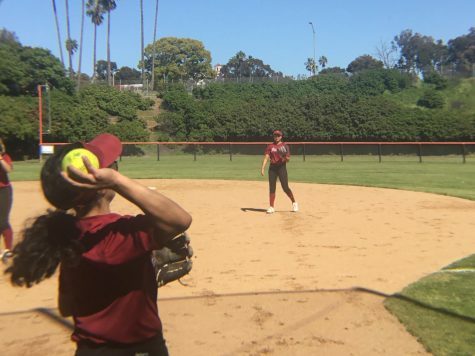 Conference rival, Imperial Valley College was also present at Betty Hock Field Saturday to face Santa Barbara and L.A. Harbor, but did not play the Knights. The softball squad will return to conference play Monday when they face College of the Desert (3-2) at 3 p.m. The Knights (5-4) keep improving after a slow start to the season. 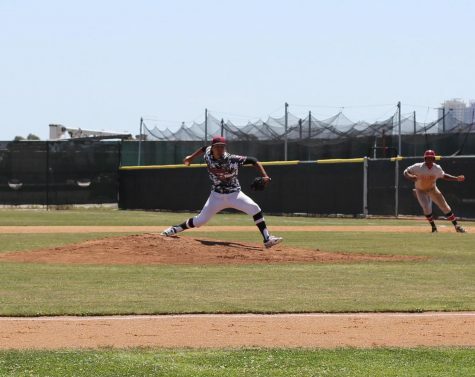 City College swept San Bernardino Valley College (3-3) in their three-game series. A home game scheduled for Tuesday was moved to Wednesday due to rain. The Knights won, 5-2, they followed up on the road with a, 9-8, victory on Thursday. The team completed the sweep at Morley Field with a 7-5 win on Saturday. Head coach Chris Brown has seen improvement from the team since conference play began. “As soon as conference started, we started playing better fundamental baseball,” Brown said, after a 15-0 victory over College of the Desert March 9. The Knights will next play at Imperial Valley College (1-8) on March 19, at 2 p.m. 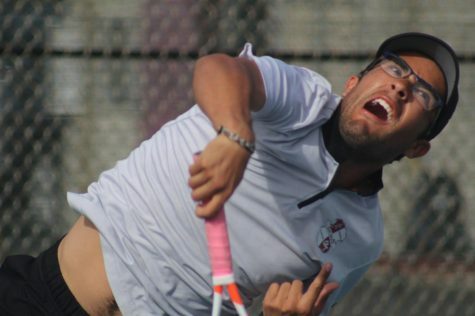 The San Diego City College men’s tennis team’s 11 match winning streak ended after a loss to San Diego Christian University. 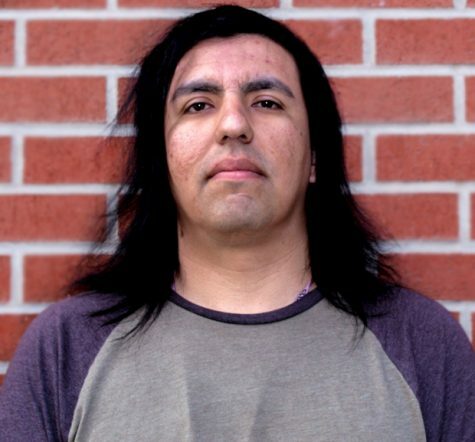 City College ((5-2) then lost its match against Desert on Thursday. A win would have tied the season series against the first-place Roadrunners (7-0) and given the Knights a share of first heading into the playoff push. The Knights remain in second-place 1.5 games ahead of third-place San Diego Mesa. 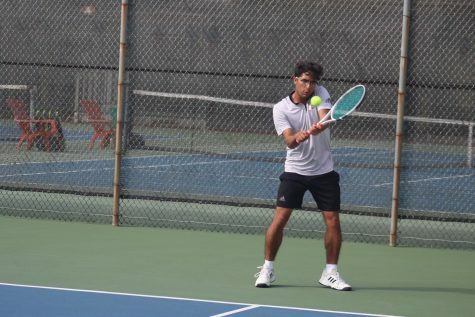 Knights sophomore Rafael Maniego was named a PCAC player for the month of February. 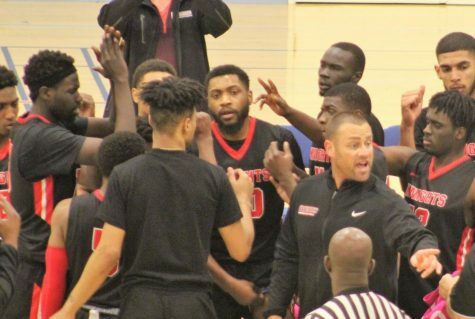 San Diego City College next travels to Mission Viejo to face Saddleback College March 19, at 2 p.m. 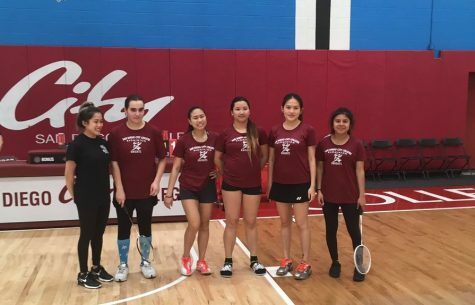 The San Diego City College women’s tennis team lost, 5-4, at Desert (5-1) on Thursday ending their winning streak at four consecutive victories. The Knights ((5-3) remain in fourth place in a tight playoff race. They next take the court against Southwestern College (4-2) March 19 at 2 p.m. 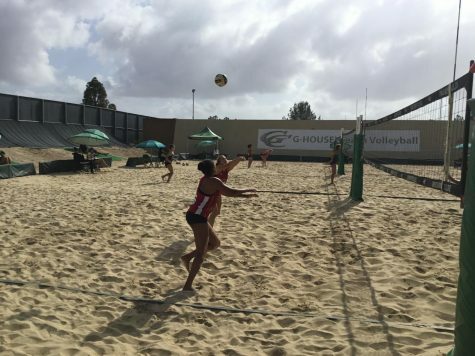 The San Diego City College beach volleyball team (0-1) defeated San Diego State University, 4-1, on Friday. The team has performed well in out-of-conference play, posting a 7-4 record, including three victories over University teams, including SDSU. The squad takes Desert (1-0) at Civic Park in Palm Desert March 22, at 5 p.m. They previously played the Roadrunners in week one of PCAC play March 15. They lost the match, 5-0.